They say breakfast is the most important meal of the day, and that’s true in terms of business as well as your Bircher and brioche. Increasingly, morning meetings are becoming the favoured get-togethers of the perennially busy – and it’s easy to see why. Lunch takes too much time out of your day, but your evenings are precious. It gives you a chance to get a head start on the day, and you save time at home as you don’t need to eat before running out of the door. Not to mention, it’s a good excuse to enjoy a decadent breakfast on a weekday – a well-timed luxury in a world where this all-important meal is all too often skipped. With this in mind, we’ve made sure that our breakfast meeting spaces are every bit as cracking as the egg dishes we serve in them, with a number of options to suit any early-hours occasion. Our Balcony Room, which boasts views of the Thames and St Paul’s, is available for private breakfast meetings for up to 70 guests. It looks directly over The Globe theatre and comes complete with its own balcony, ensuring an unrivalled breakfast briefing space with all the discretion you require. For smaller, more informal groups and one-on-ones, our comfy bar area is an ideal setting for relaxed meetings, briefings and catch-ups. Our dishes are as broad as the topics you’ll be discussing and the colleagues you’ll be hosting. 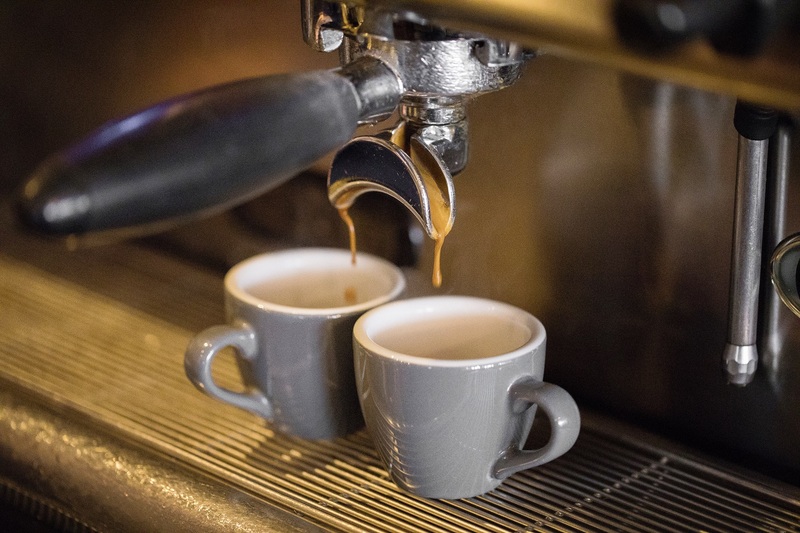 Built around the best British produce, it ranges from toasted Borough Market sourdough with homemade preserves, warm pastries and muesli served with Bermondsey honey to smashed avocado on toast, a Full English and eggs Benedict, Florentine and Royale. 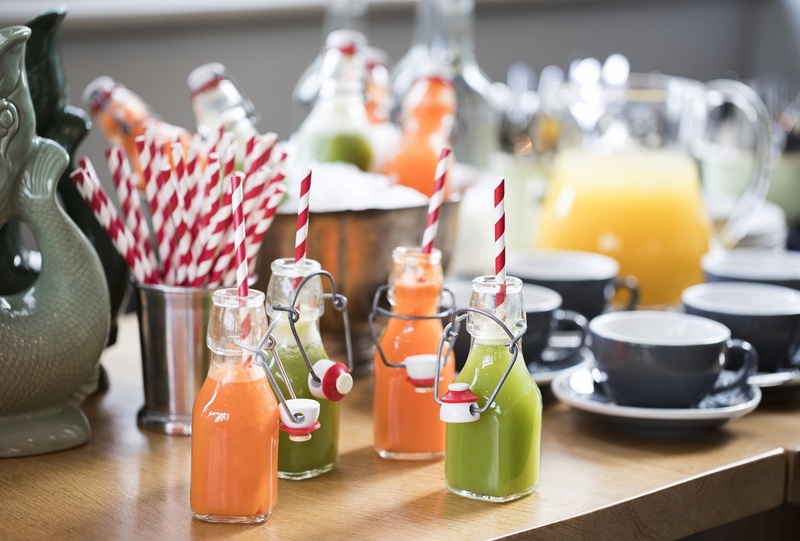 We serve fresh juices and smoothies to invigorate, freshly ground coffee to stimulate, and – if the meeting’s going particularly well – some morning cocktails to celebrate. Our city views are inspiring, and if you’re out to impress then international visitors in particular couldn’t fail to be wooed by the Thames views and city skyline – let alone our Cumberland sausages and Lake District cured smokey bacon. Given time is of the essence, it’s important that morning meeting venues are easy to get to. Why utilise your time so productively first thing only to spend the next hour stuck in traffic or circumnavigating the Tube? Being a short walk from London Bridge and Blackfriars stations, and little more than a 10 minute walk to Bank and St Paul’s across the river, our Thameside location is as practical as it is picturesque. Get in touch if you’d like to book a space for a breakfast meeting or find out more.